Captured this photograph at the backyard of my home. 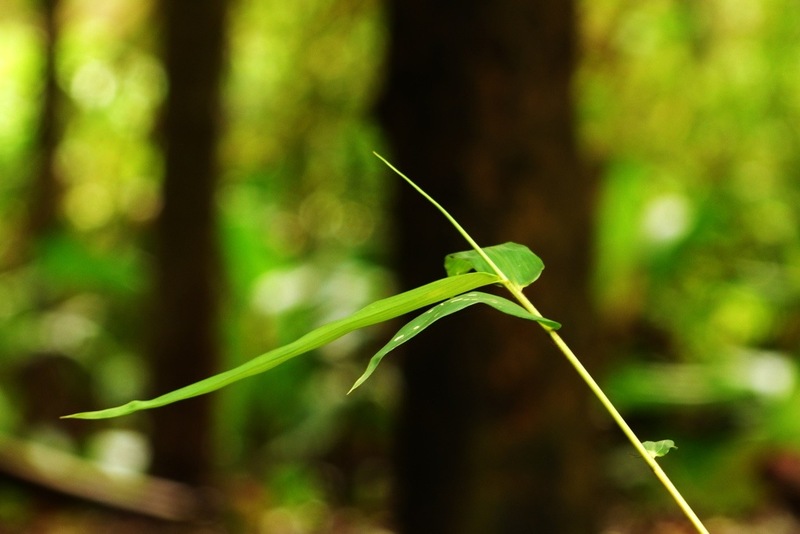 Amidst the woods, this fresh bamboo shoot was a very refreshing sight, especially after the rain. This entry was posted on July 26, 2013 by abrachan (aby). It was filed under abstracts, contests, events, India, Kerala, kerala2dolist, Kochi, lumix fz200, photography, postaday, varapuzha and was tagged with India, Kerala, lumix, panasonic, postaday, Varapuzha.